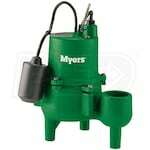 You’re here because you know how important sewage pumps are to keep your home sanitary and functional. And let's face it; you want to avoid sewage problems whenever possible. Picking the right one for you is important, so this year, we’ve helped you out by compiling top lists of the best-selling, top-rated and expert-recommended sewage sump pumps of the year. 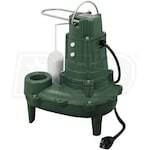 Select a category below, or browse our Sewage Pump Buyer's Guide for the scoop on waste management. 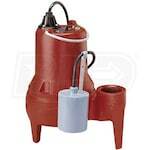 Best Sewage Pumps.. Our Power Equipment Direct how-to library can help you learn about Proposition 65 Product Labeling, Introducing Barnes Sump Pumps and Sales Tax Information.